It takes tremendous courage to seek out therapy and I commend you for taking this first step towards your health. Choosing a therapist can be an overwhelming and intimidating process. Unfortunately our culture still sends a message that needing help from a therapist is a sign of weakness or a lack of character. I disagree. I believe that people who seek out therapy are truly courageous, dynamic individuals wanting change in their life. Many of us already have the answers inside of us but need help and support in trusting our inner wisdom. Therapy can provide a safe space for this process to occur. I often tell clients that shopping for a therapist is like shopping for a good pair of shoes. The therapist must be a good fit, make you feel comfortable and hold a strong foundation for you to grow. Due to this, I offer a a free initial consultation for all new clients. For over 20 years I have been providing therapy for adults, adolescents, couples, families and groups in a variety of settings. I have worked in outpatient counseling centers, psychiatric hospitals, medical hospitals, treatment centers and public schools. Although I enjoy working with all kinds of clients my specialized population is eating disorders. 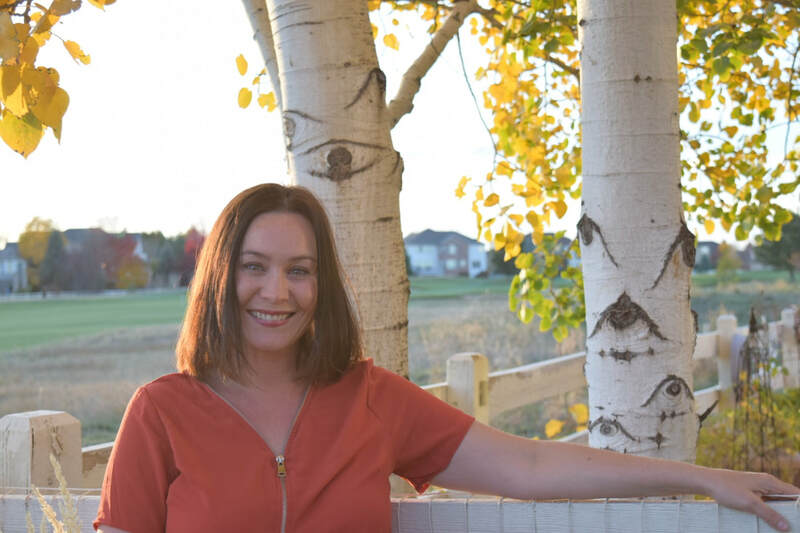 I worked for three years as a primary therapist with the Eating Disorder Center of Denver and I also worked as the eating disorder specialist at a transitional living center for young women in Boulder. I received my B.A. in Sociology with a Minor in Dance from the University of Colorado, Boulder and my Masters degree in Clinical Social Work from the University of Texas, Austin. I believe in the power of the therapeutic relationship and place paramount importance on being present and authentic with you. I utilize an empowerment model in which you, the client, hold the key to unlocking yourself from your own pain. My role is to provide you with a safe space where you can begin to trust your inner wisdom and begin to take the steps needed for healing. I can offer you new ways to cope with daily life stressors and give you the skills needed to overcome difficult addictive cycles. I believe that change can occur when one is truly supported in a relationship built upon trust and mutuality.